Draycast has today started moving to a new web provider. In the coming months the main website at www.draycast.co.uk will transition to this new site and eventually all traffic will point here. The site is very much work in progress at the moment so new content will appear as we work on the site. We welcome comments good and bad and suggestions of what would be useful to add to the site. 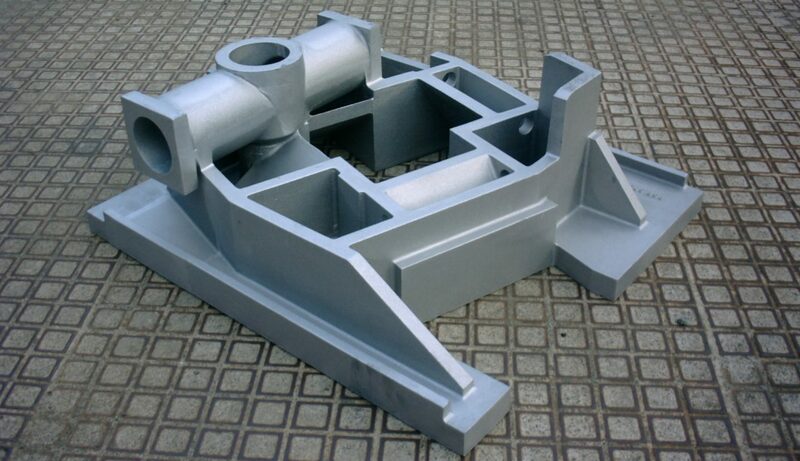 We will add content to the site over time so that it becomes a resource for people interested in castings so that we can pass on some of the skills and technology to others who wish to learn about aluminium castings or bronze castings. Here at Draycast we feel it is beneficial to all to pass on information which will allow our customers and the general public to be better informed of the processes needed for sand castings. Our UK sand foundry is equipped with state of the art equipment allowing us to produce efficiently and produce a quality of product that is second to none.